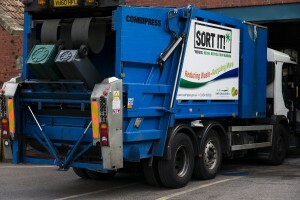 We are making changes to waste and recycling services for flats and to public recycling banks in South Gloucestershire. We are improving the waste services provided to residents living in flats by standardising the service and increasing the amount of recycling material collected. Flats in South Gloucestershire that have communal waste and recycling facilities will see changes in how their waste is collected, enabling residents to recycle more material including paper, cardboard, plastic, cans and glass. These changes do not affect flats that receive the normal household collection service. Black residual bins will still be available for those materials that cannot be recycled. The current bins used in communal waste facilities will be changed over to the new bins during the weeks beginning 2 and 9 March. The new bins are actually recycled themselves as they are the surplus “unwanted green bins” that have been collected over the past few months. These new bins will be clearly marked with colour coded labels for the new recycling service. The new collections will start the week beginning 16 March. A resident information pack will be delivered to residents at the same time as bins are changed over. The pack will include a letter on the changes and details specific to the location and also a leaflet outlining the changes. There will also be posters in the bin stores to provide additional information. Following the roll out of the flat changes, the public recycling banks serviced by SITA on behalf of the council that are located in supermarket car parks, village hall car parks, social clubs and sports clubs will be removed. The removals will take place towards the end of March. The savings made by removing the recycling bring banks have been reinvested to provide the improvement to the flats recycling service. The banks are being removed as all the material collected at the recycling bring banks can be recycled using the kerbside collections. There has also been some abuse of the facilities by local businesses disposing of commercial waste and at some locations we have had problems with fly tipping and littering. To notify current users, posters will be displayed at each of the sites prior to the removal of the bring banks. These posters will advise users of other ways to dispose of their items, such as using the kerbside service or the Sort It centres. 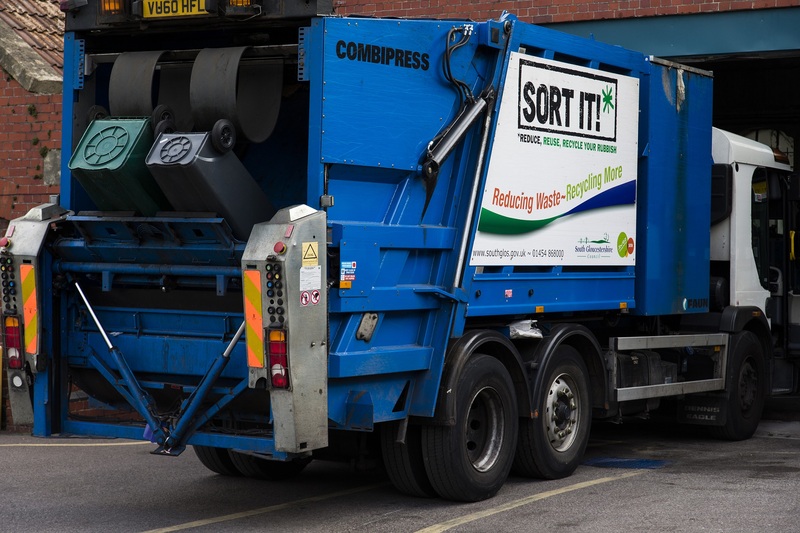 Following removal of the recycling bring banks the ground will be returned to parking spaces and additional information will be in place to inform future users that the banks have been removed and to discourage fly tipping. All sites will be closely monitored for fly tipping and the street cleansing team will continue to visit weekly until the sites return to normal parking spaces. Recycling bring bank facilities will remain at the four Sort It centres in Mangotsfield, Stoke Gifford, Thornbury and Yate. Recycling banks operated by charities and other organisations will remain unaffected by these changes.